What is Google Tips, you ask? Google Tips offers users helpful guidelines on how to use all of their products, complete with “clickable cards”. 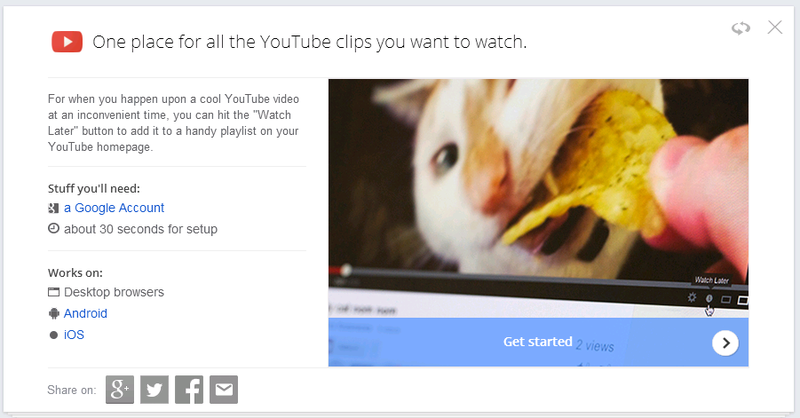 For example, if you’d like to learn how to play YouTube like a jukebox, sync your Chrome browser tabs across devices or make news headlines cater to your taste, just click the associated card. You will then be walked through all the steps to make these things happen! There are five pages of these awesome tips. Check out Google Tips when you get some time and put these outstanding products to work for you. Don’t forget to leave us a comment below with the most useful tip you’ve discovered!